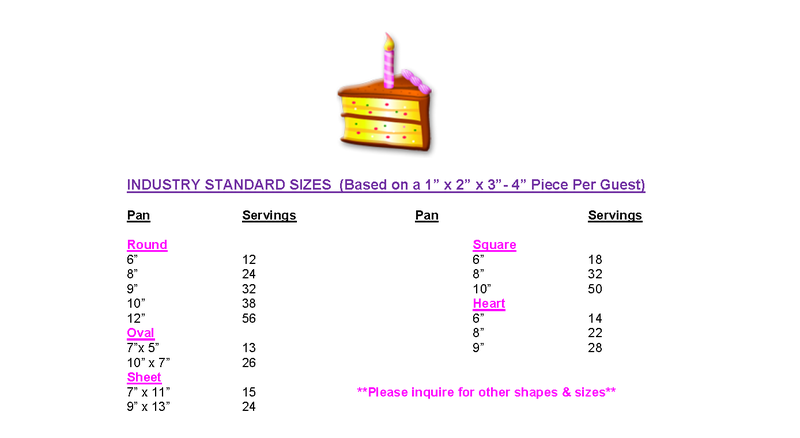 Buttercream and Fondant start at $ 6.00 per serving. These cakes are very unique and can be quite complex to create. The price increases depending on the design, materials and time required. These cakes will have additional charges for delivery & set up. Please contact me for prices, quotes and payment requirements. These are extra pieces of handmade flowers, characters or items to decorate the top of your cake. They start at $ 10.00 and go up from there depending on the complexity, time, and materials required. Made using Agave Nectar, Almond and/or Coconut Flour. They are suitable for Diabetics. Final price depends on your choice of Cake, Filling, Frosting and Design.